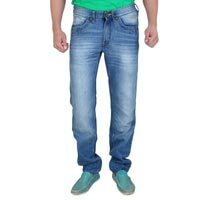 Shivshakti Creation is the latest buzz in the fashion industry for providing a dynamic variety of Mens Jeans. Our assorted variety of Mens Jeans includes Mens Cotton Jeans, Mens Denim Jeans, Mens Lycra Jeans and Mens Fashion Jeans. 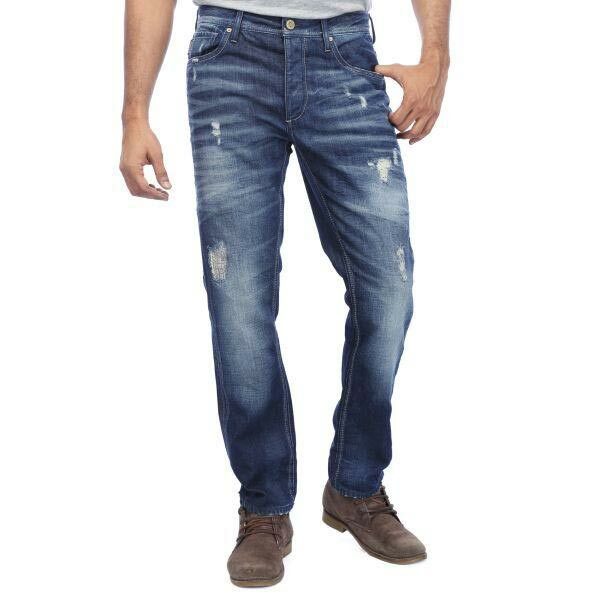 These Mens Jeans are specially designed by our talented designers, who are aware about the latest market trends. 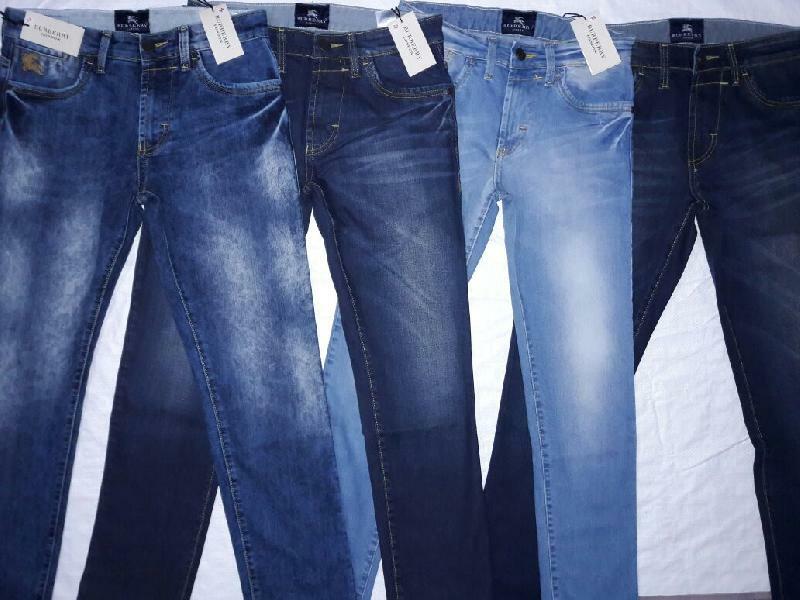 We make use of special fabrics in the production process of the Mens Jeans that we offer. 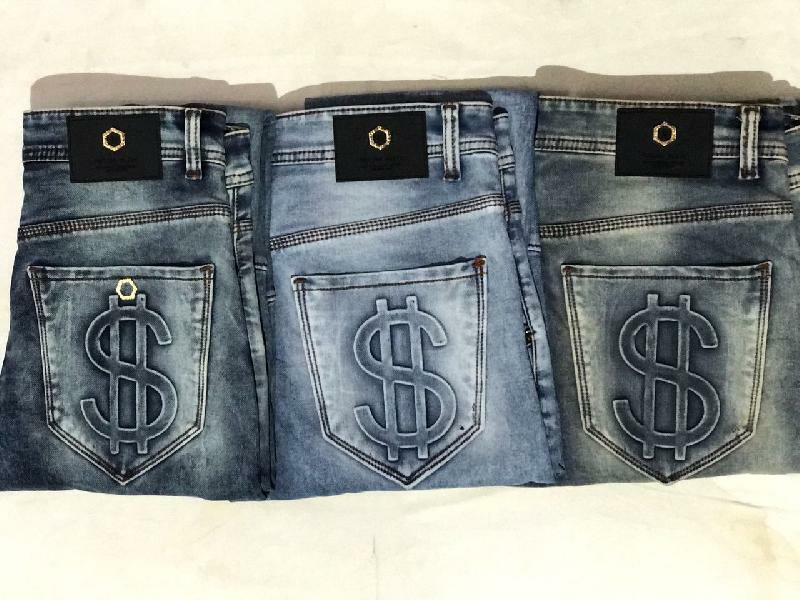 Thus, these Mens Jeans are the best choice available in the markets. We are engaged in manufacturing and supplying a wide range of Mens first Copy Jeans that looks excellent. 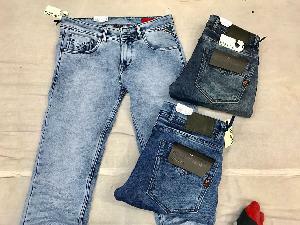 We are the manufacturer of mens first copy jeans. 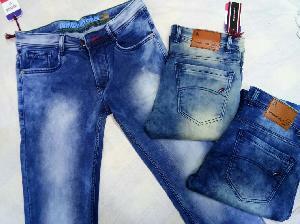 Features : These are made with high grade material that do not shrink after wash and the color does not fade. It has stretchable fabric that allows the jeans to be worn as a low waist jeans. we have come up with a range of high quality Mens fancy jeans manufacturer that are very comfortable to wear. 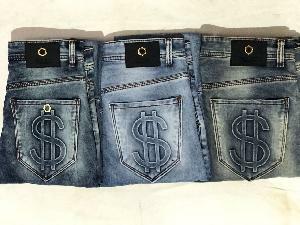 The fabric used in these Mens fancy jeans manufacturer are of superior quality procured from some of the most reliable vendors. These Mens fancy jeans manufacturer are easy to wash and do not shrink providing high durability. 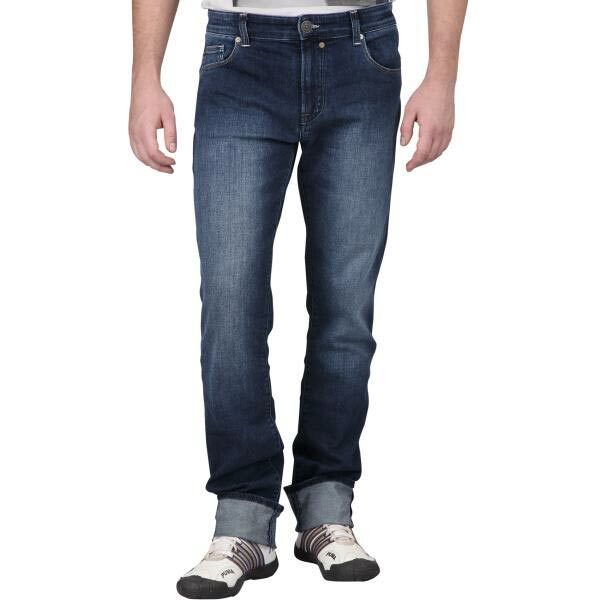 We are specialized in manufacturing, exporting and supplyingÂ Mens Lycra Jeans that are highly comfortable to wear. 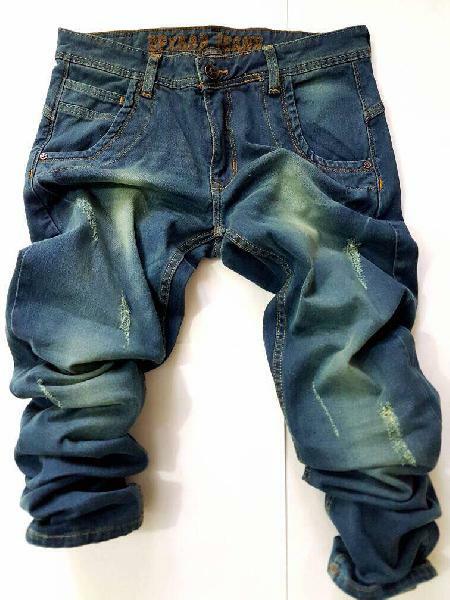 Mens Lycra Jeans are very stylish and fashionable. 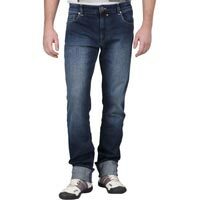 The Mens Lycra Jeans available with us are designed as per the latest market trends. 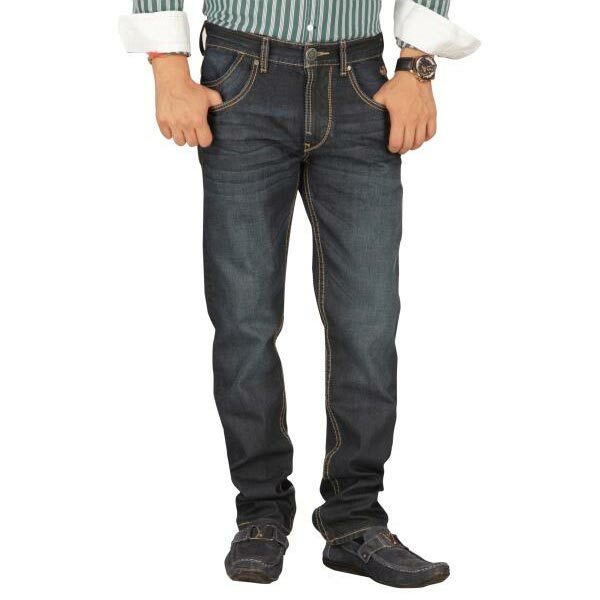 OurÂ Mens Lycra JeansÂ are the right choice for parties and casual outings.